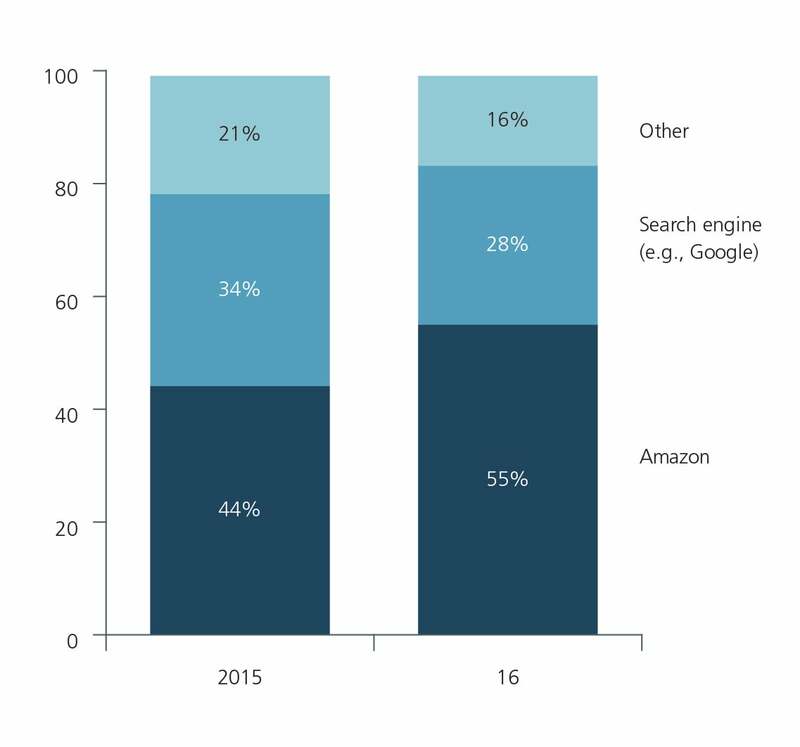 Beyond the hype: What will Amazon’s Australian entry really look like and what can retailers do about it? 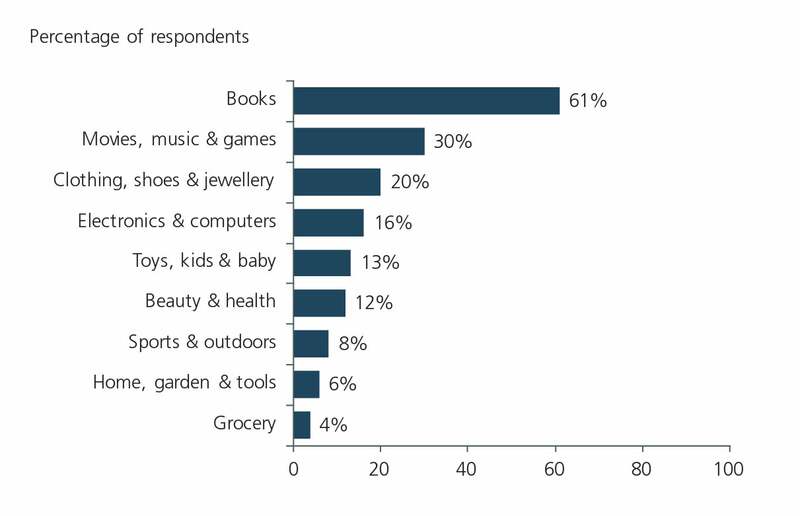 In the years ahead, Amazon will have a profound and lasting impact on the Australian retail sector. However, the rollout will be more considered and steady than many expect. What does the Australian opportunity look like from Seattle? 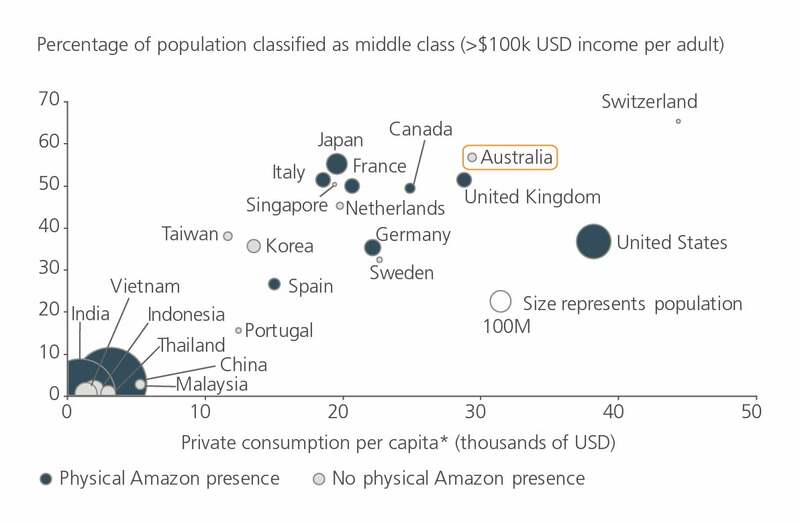 Why has Amazon chosen to launch in Australia now? 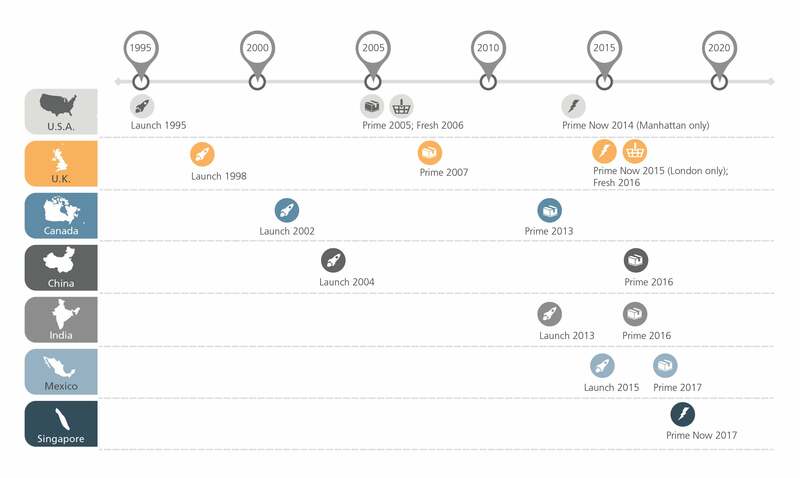 What will the launch profile look like? 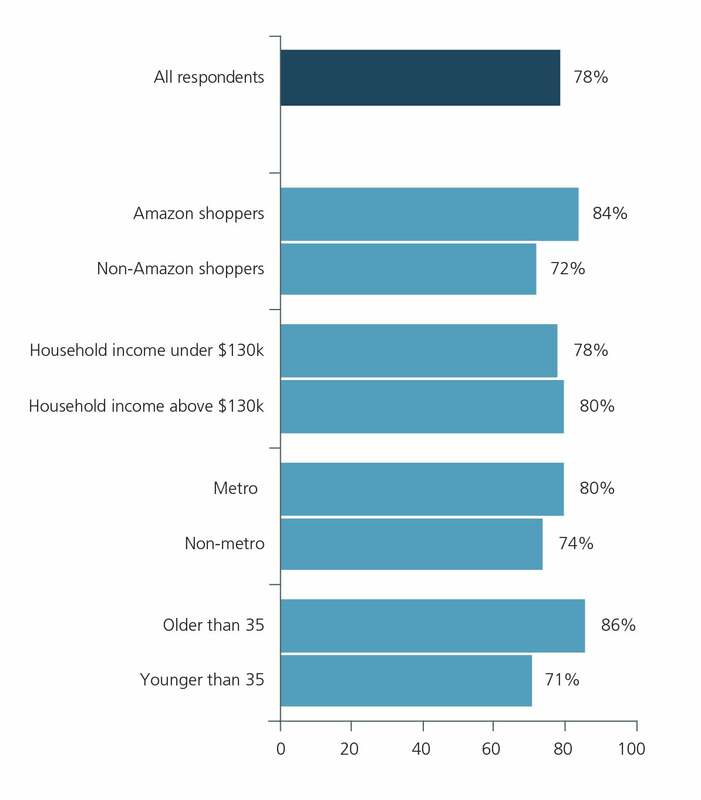 How will consumer behaviors change? What should local businesses be doing to prepare?